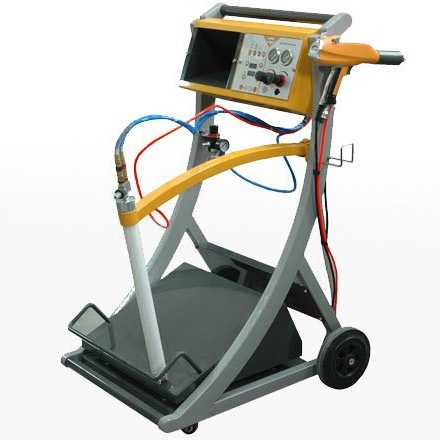 Heattec is a supplier of industrial powder coating equipment, such as powder coating furnaces. Heattec is a well know designer of industrial furnaces. We supply for many industries furnaces and we can also supply curing and drying furnaces for the powder coating industry. 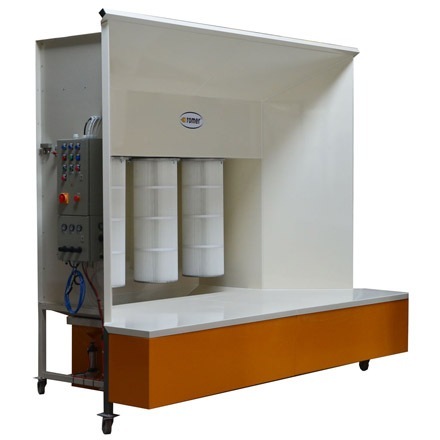 These furnaces are specially designed for drying, curing and preserve metals, plastic and composite materials. 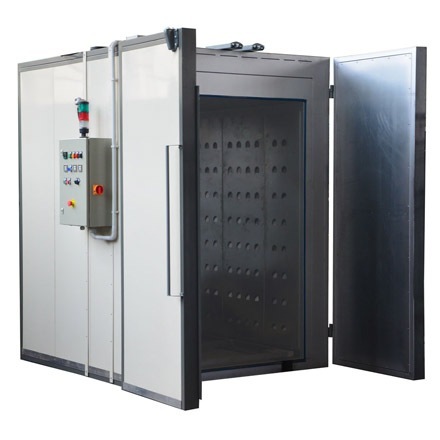 We can serve you with the right powder coating furnaces, together with all the necessary powder coating equipment, such as there are: powder coating applicators, booths, transport and handling systems and also degreasing and etching equipment, all designed for your specific needs.